Say what you like about Destiny. but the game certainly has legs. And that’s thanks to the extensive DLC plans that Activision and Bungie set up for the game, which helped extend its potential further than launch week. 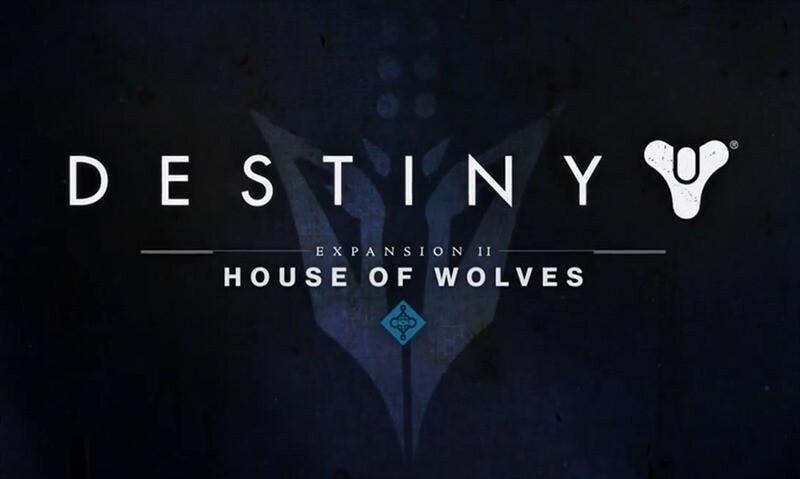 The next big DLC package arrives next month for the game, dubbed House Of Wolves. And while it won’t have a Raid to tackle with guns a-blazin’, it’ll be throwing a different challenge at players instead. In a new Bungie.net update, Bungie confirmed there won’t be a Raid this time. Instead, players will fight their way through something else instead as players get locked up. “We didn’t make this decision lightly. Our team has been humbled by the reception of Raids in Destiny and we are creating a new Raid for a release later this year,” Bungie said. 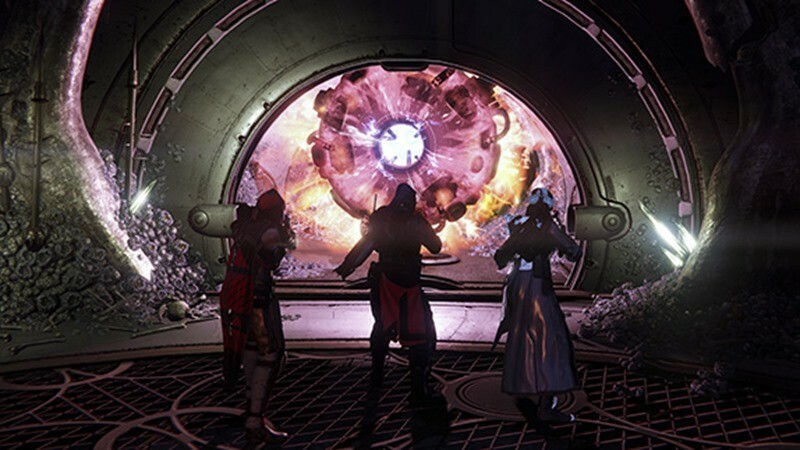 House of Wolves will have a new cooperative end game activity focused on variety, replayability, and skill – a new battle Arena called The Prison of Elders. Wednesday, April 22nd – Walking tour of the The Reef, with a live discussion about the upgrade paths for your gear. 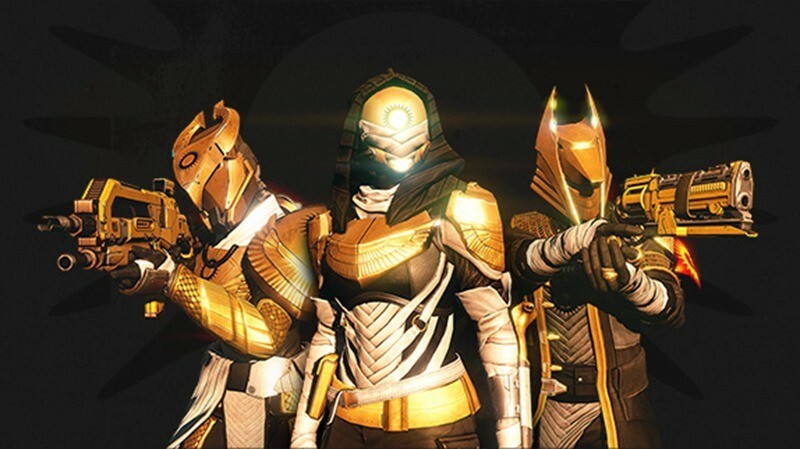 Wednesday, April 29th – Reveal and live gameplay of Trials of Osiris and its collection of end game gear. Wednesday, May 6th – Reveal and live gameplay of Prison of Elders, a brand new three-player cooperative multiplayer arena. Friday, May 8th – Stay tuned! 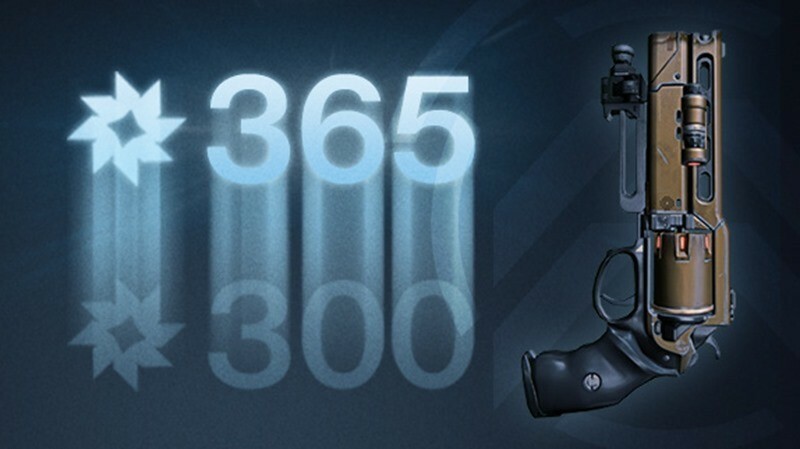 May 19, for all you Xur aficionados, should be a special day then. I’m still keen on waiting for the inevitable game of the year edition so that I can grab all of the content and patches, before I fully commit to Bungies big franchise. Next article We review DAREDEVIL season 1 – Marvel's dark (k)night rises!